1.How long is your delivery time9 A:Generally it is 15~20days,depends on order quantity. 2.Do you provide samples9Is it free or extra9 A:Yes,we could offer the sample for free charge but should be freight collect. 3.How long is your lab dip time9 A:3days can finish 4.Are you factory or trade company9 A:we are factory welcome to visit,we can give best price. 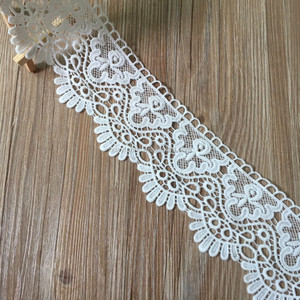 Item: Eyelash lace trimming Wide: 19cm Cotent: nylon Color: off white and white in stock. any color are available Sample: Free sample available,freght fees by collected Packing list: standard carton or as per customer requirement. A5 : Quick delivery time; Q1: Can I get any discount9 Sinya: The Price is negotiable, we can offer you discount according to your order quantity. Q2: How do I place my order9 Sinya : You can send us an inquiry letter first, our salesman will contact you in 24 hours and guide you how to order. Q3: How long will ship the goods after I pay9 Sinya : we usually ship to you before BeiJing Time 6:30 o'clock PM Everyday and give you the tracking number second day tomorrow! (3) Accept trial order (4) Large stock for fast delivery (5) Various styles and colors for choice (6) Good after sale service Payment Terms Payment Ways Time to Account T/T 3-5 Working Days to The Account Western Union 1-24 Hours to The Account MoneyGram 1-24 Hours to The Account PayPal Immediately to The Account (but add 4% paypal handling fee) Star Light Factory Introduction: Yiwu Star Light Garment Accessories Factory was located in Yiwu city-Biggest commodity city in the world. 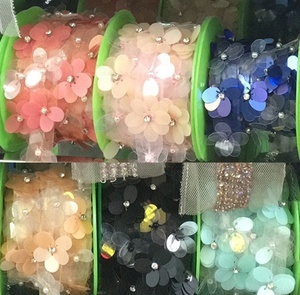 As a professional manufacturer of crystal rhinestone products, Yiwu Star Light Garment Accessories Factory has over 180 fixed skillful workers. 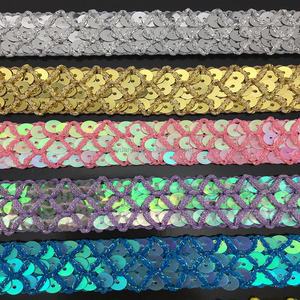 With the long-term experience, the whole line of material cutting, grinding, glue technique making, shine processing and coloring is mature and stable. 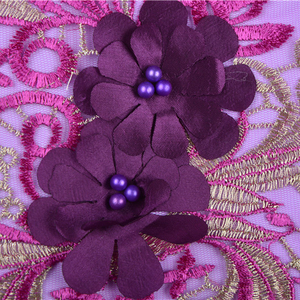 Alibaba.com offers 22,790 sewing lace products. About 21% of these are lace, 2% are trimming, and 1% are shoelaces. 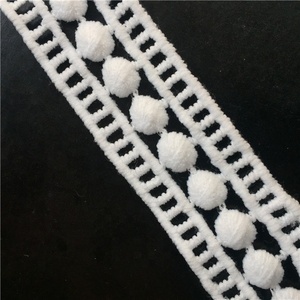 A wide variety of sewing lace options are available to you, such as 100% polyester, polyester / cotton, and 100% cotton. You can also choose from eco-friendly, elastic, and water soluble. As well as from embroidered, knitted, and crocheted. And whether sewing lace is mesh, voile, or organza. 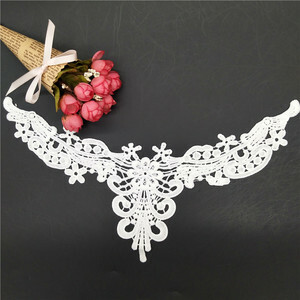 There are 22,790 sewing lace suppliers, mainly located in Asia. 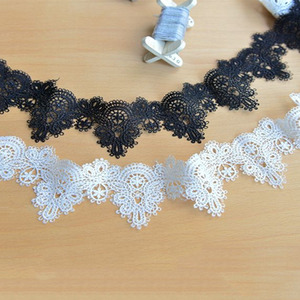 The top supplying country is China (Mainland), which supply 100% of sewing lace respectively. 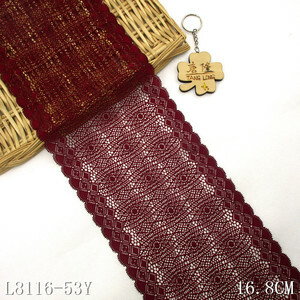 Sewing lace products are most popular in North America, Western Europe, and Domestic Market. You can ensure product safety by selecting from certified suppliers, including 1,554 with Other, 944 with ISO9001, and 331 with BSCI certification.